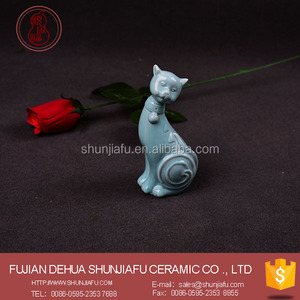 Fujian Dehua Happy Dragon Ceramic Co., Ltd.
Ltd which specialized in Ceramic Crafts, located in Dehua which is one of the 3 big ceramic production bases in Fujian Province China. Our factory mainly focuses on Sports trophies,sports awards,trophy components,award parts. Package We can do different kinds of inner box for customers, Like gift box, pvc box etc. Quanzhou Guangzhide Art &Craft Co., Ltd.
was established in August 2004. Our company is specialized in producing art & crafts, integrating product design and development. Our company is specialized in designing and developing polyresin crafts, like mini garden, festival gift. -We have a special team that handles small order , and all of the team members are experienced & skillful. So resin crafts are becoming more and more decoration statue,such as fairy,dwaft,angel popular in home decoration. 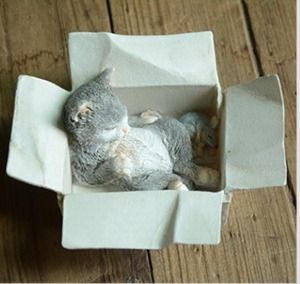 Step Three: If you provide your Resin animal figurines for home Decor Polyresin cat Figurine samples for us, we will copy it directly - that's very fast. we can made OEM and ODM items for you as long as you can tell us your idea or provide pictures. 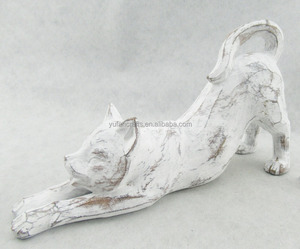 Alibaba.com offers 2,607 cat figurines products. About 39% of these are resin crafts, 16% are artificial crafts, and 6% are sculptures. 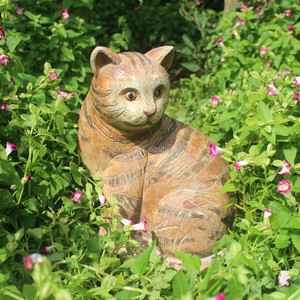 A wide variety of cat figurines options are available to you, such as resin, pvc, and plastic. You can also choose from animal, love, and flower. 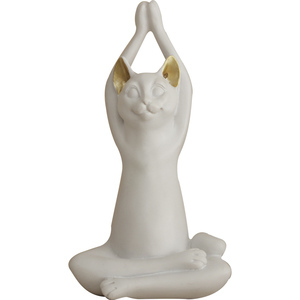 As well as from sculpture, figurine, and bookmark. 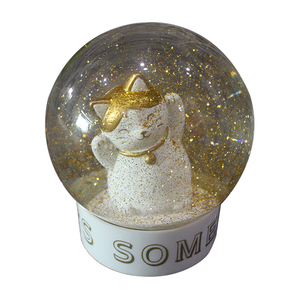 And whether cat figurines is holiday decoration & gift, home decoration, or souvenir. 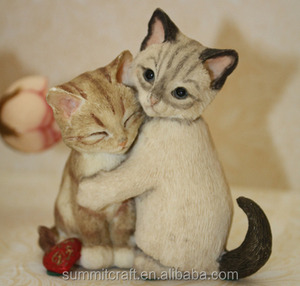 There are 2,567 cat figurines suppliers, mainly located in Asia. 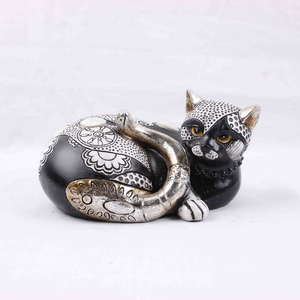 The top supplying countries are China (Mainland), India, and Hong Kong, which supply 93%, 2%, and 1% of cat figurines respectively. 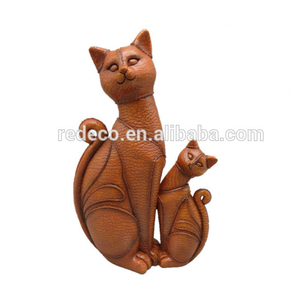 Cat figurines products are most popular in North America, Western Europe, and Eastern Europe. You can ensure product safety by selecting from certified suppliers, including 541 with Other, 317 with ISO9001, and 103 with ISO14001 certification.